Welcome to our web site. Find out more about this rare breed of mastiff. See more information about our newest puppies available for sale and how you can take home your forever friend today. Our newest puppies have arrived! We are excited to announce Lisa and Max are the proud parents of a new litter of puppies! 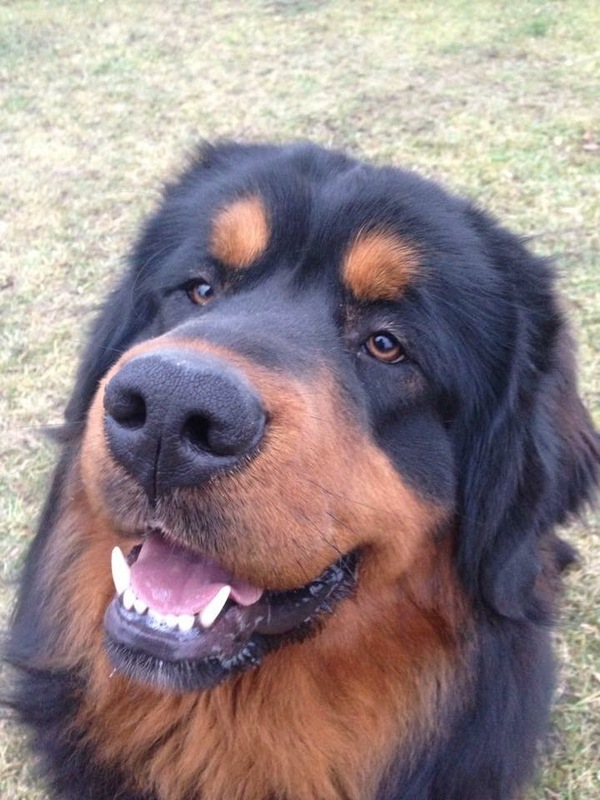 Interested in one of our Tibetan Mastiffs? Contact us to learn more about purchasing one of our puppies. for the latest on our puppies! 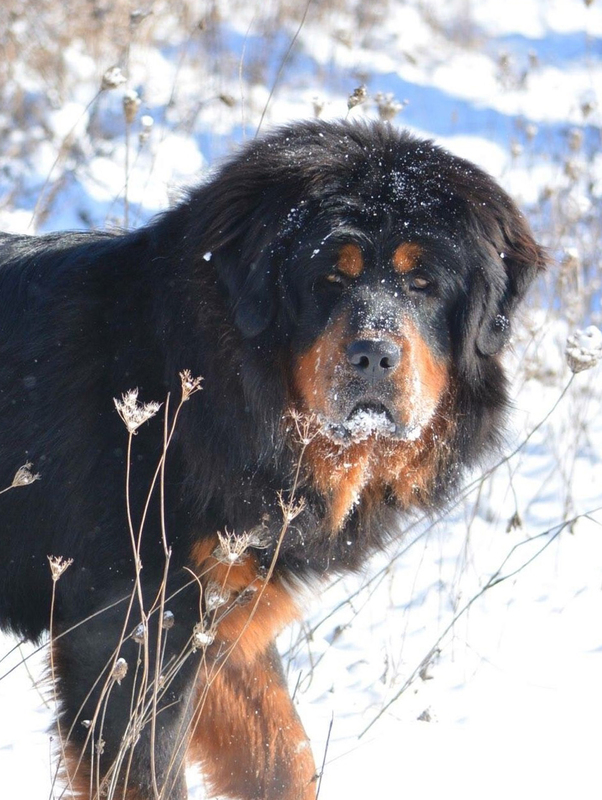 Want to learn more about the history of the ancient breed of Tibetan Mastiff? Read our care section for valuable information on what to expect and how to care for a Tibetan Mastiff. 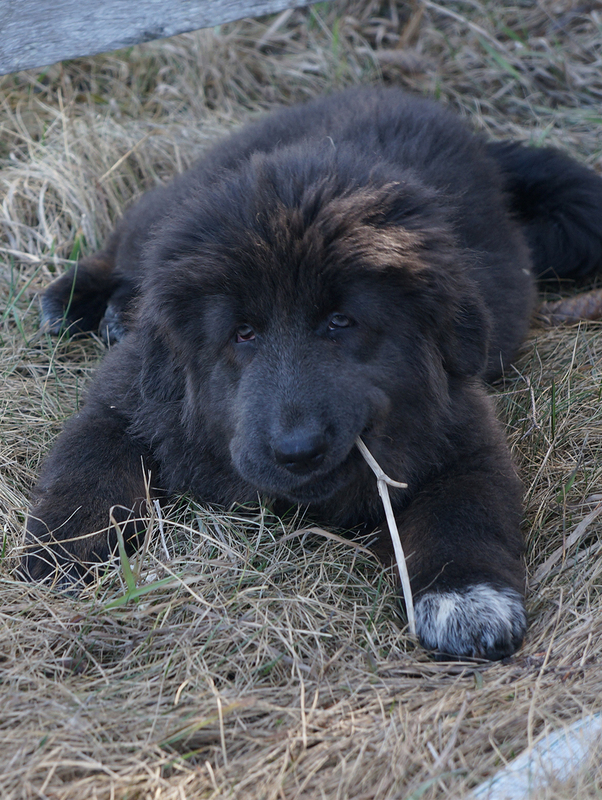 Ready to add a Tibetan Mastiff puppy to your family? Find out more about purchasing a puppy.